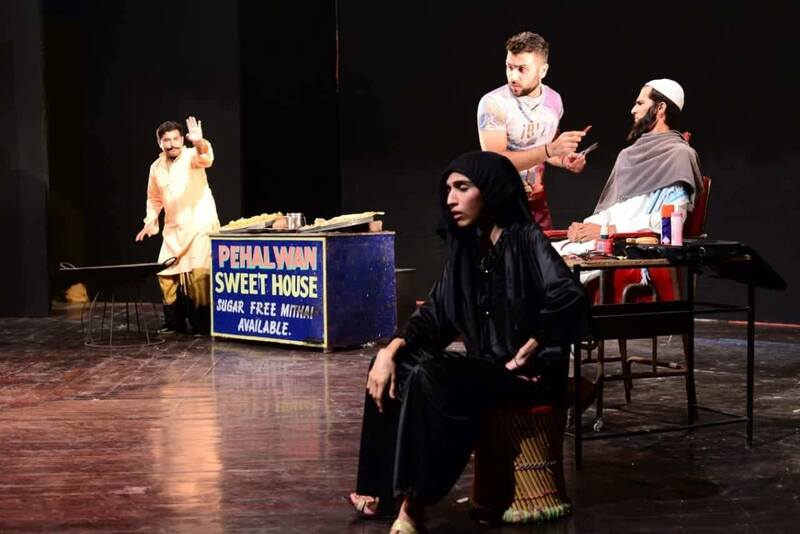 LAHORE: Lahore’s Ajoka Theatre performed a thought-provoking Punjabi play called Marya Hoa Kutta as the Alhamra Theatre Festival on Saturday, September 8. Directed by Nirvaan Nadeem, Marya Hoa Kutta is a multi-layered commentary on modern day society. The story presents a scathing critique on cultural narratives, norms and practices, in a humorous but meaningful way. The play proved to be very popular and audiences thoroughly enjoyed the stage drama, providing an outstanding response to the young performers. 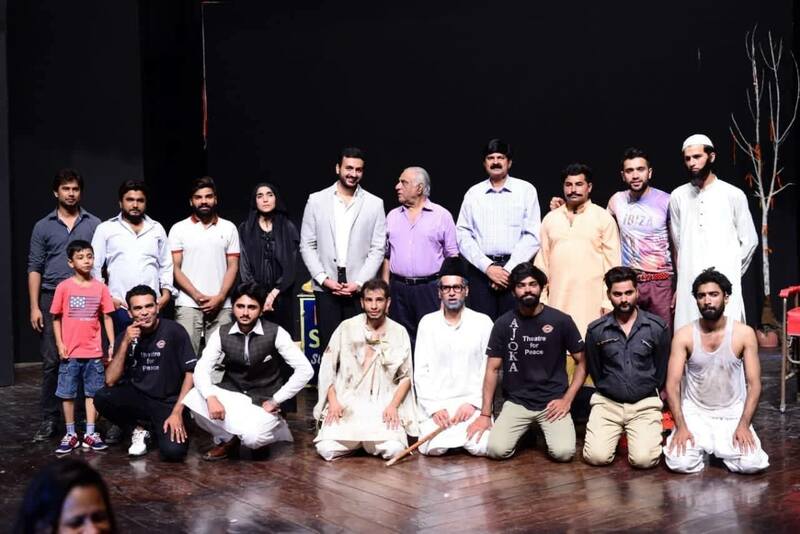 Written by Ajoka’s executive director Shahid Mehmood Nadeem, Marya Hoa Kutta was revived with bright young actors selected from Ajoka’s pioneering ‘acting masterclass’ that was held a few weeks ago in Lahore. The play opens with a dead dog lying in the middle of the road early in the morning causing inconvenience in a neighborhood full of people unprepared to dispose it. They carry on with their petty squabbles and routine activities, hoping that someone will rid them of this problem. But as they are fast asleep late at night, they are woken up by an unbearable stench. They discover that although the body of the dead dog has mysteriously disappeared, the stench still lingered. There was total disarray and everyone starts accusing the other of being the source of the foul smell. All actors performed their roles brilliantly and received a good response. In conversation with The Express Tribune, veteran actor Naeem Tahir shared he encouraged young performers and praised the director for his ability to make the play a rich mix of enjoyable, socially relevant content. 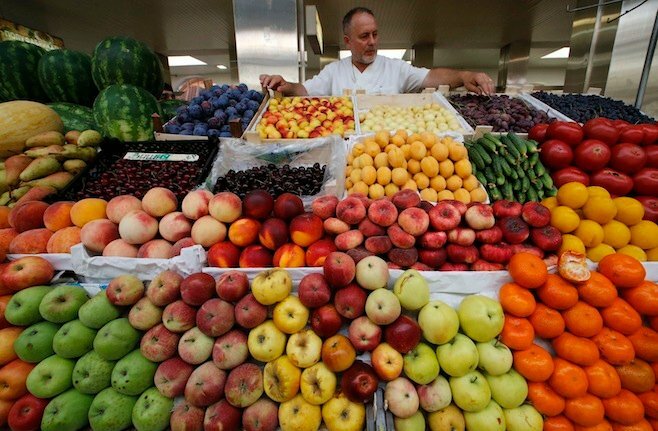 He further stated that the production reflected immense effort and dedication. Nadeem thanked all the actors and viewers. He also revealed Ajoka Theatre will host a three-day drama festival later in September wherein three classic plays from the last three decades will be performed as a tribute to its late founding director Madeeha Gauhar. 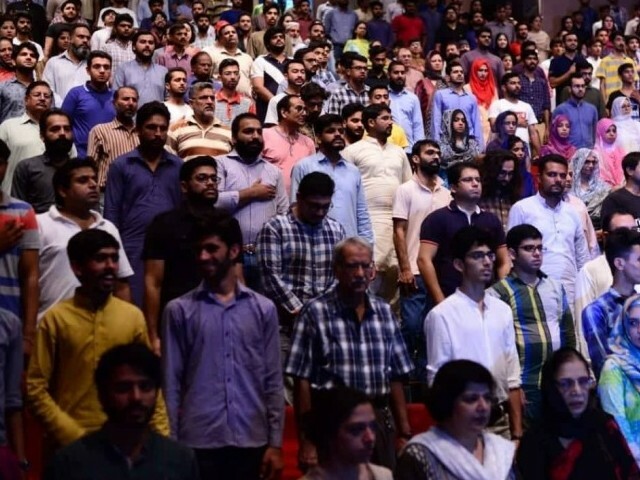 The Alhamra Theatre Festival commenced on August 30. The two-week festival features 15 stage performances by renowned theatre groups including Ajoka, Mass Foundation, Azad Theatre, The Curtain Raiser Production, Salamat Foundation, Orange Media Production, Aks Theatre Production, Sirimiri Production and Chota Mota Theatre, among others. 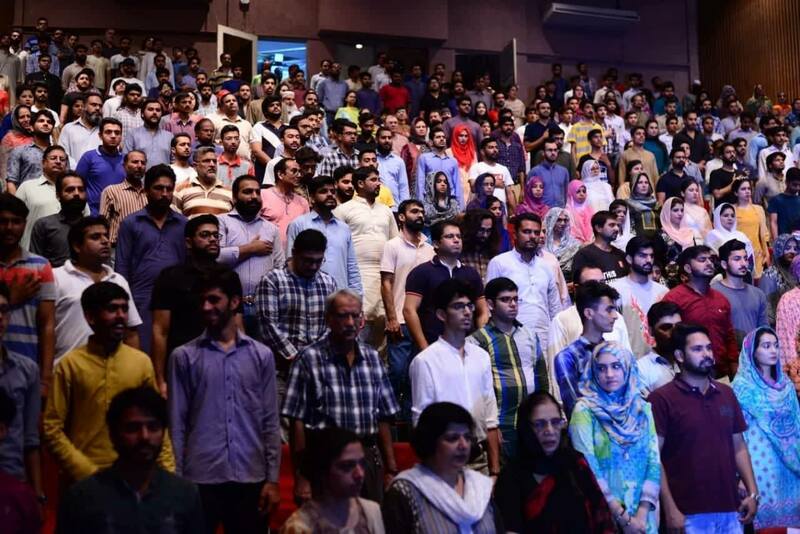 Besides professional theatre groups, famous arts teams from various universities, such as Lahore University of Management Sciences (LUMS), Punjab University (PU) and National College of Arts (NCA), have also been performing.